Trade season has taken over the NBA once again ever since Eric Bledsoe tweeted out the words, “I don’t wanna be here.” Even though he tried to cover up this tweet by saying he was at a hair salon, everyone knew that the hair salon he didn’t wanna be in was the Phoenix Suns franchise. 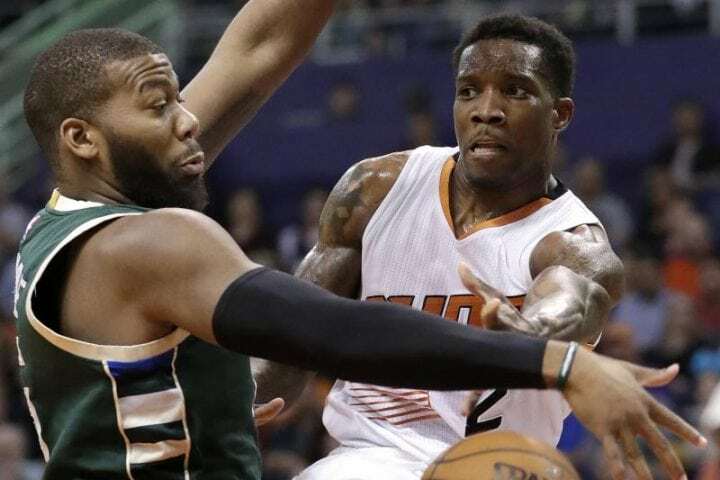 The Bucks were able to come out as winners from this situation as they stole Bledsoe right from under the Suns’ noses. They were able to get the Sun’s Point Guard without giving up any of their young core. They got Bledsoe for Greg Monroe and a future first round pick (lottery protected). Greg Monroe is a good back-up center, but he had fallen out of Milwaukee’s rotation and a late first rounder has little value to a team with an MVP caliber player trying to win. Meanwhile, the Bucks may have received exactly what they needed to become a real threat in the East. Prior to the trade, the Bucks were 4-6 largely because they were a one-man band with terrible defense to boot. The Bucks’ offensive rating differential (the difference between how much they and the opposing team scores) with Giannis Antetokounmpo on the court is +5.2 (good for fourth in the league), while their rating differential with him off the court plummets to -18.6 (last in the league by 11.58). 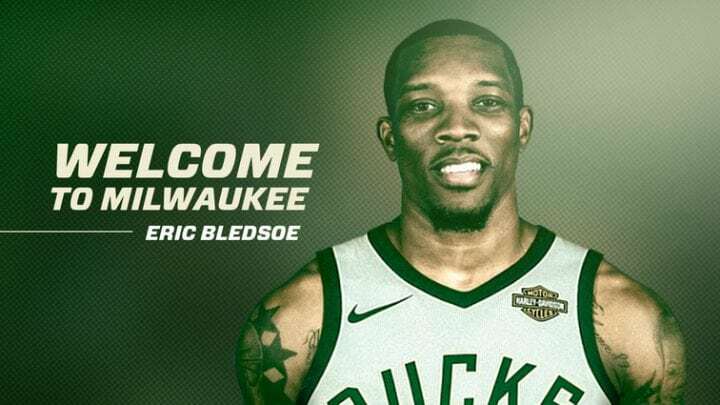 What Bledsoe provides the Bucks with is another scorer and ball handler who can also play off-ball. Last season was good for Bledsoe as he averaged 21.1 points-per-game and 6.3 assists-per-game. He was one of only eight players to average more than 20 points and 6 assists and it’ll be important that he can bring that production to a team that has only one other player that puts up such numbers. 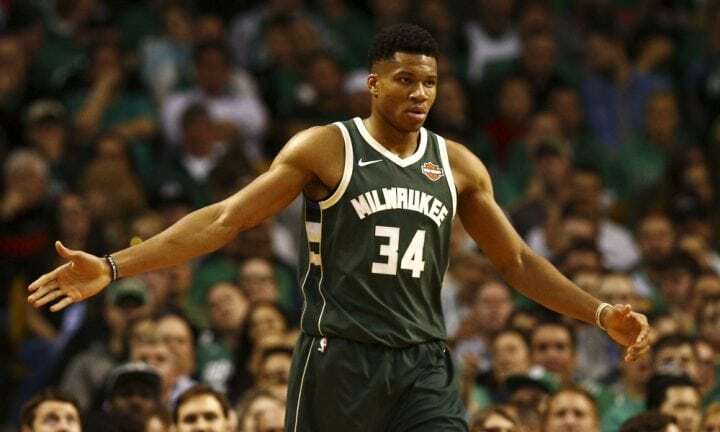 evident how his defensive intensity influenced the entire Bucks team as they were able to hold the Spurs to just 87 points. 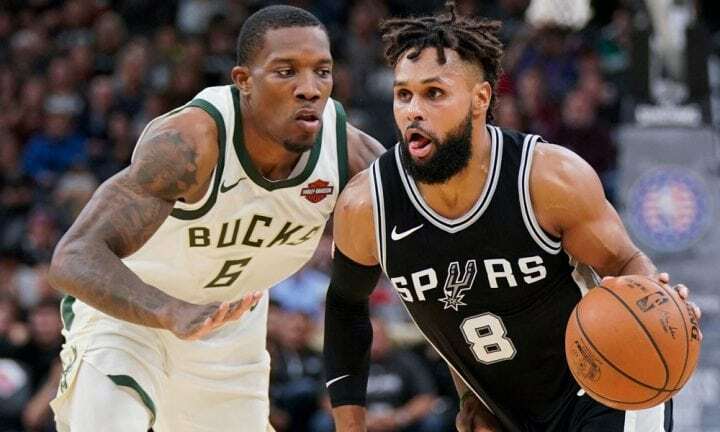 The Bucks were able to secure a win versus a very good Spurs team in Bledsoe’s debut as he recorded 13 points and 7 assists. The Bucks may not be able to battle for Eastern supremacy yet but this trade was definitely a step in the right direction. There’s always two sides to a trade and unfortunately there has to be a loser. The loser in this deal is easily the Phoenix Suns. Some people outside the organization might look at them and say “what the hell are they doing?” and looking at the moves they’ve made they’re probably thinking the same exact thing. 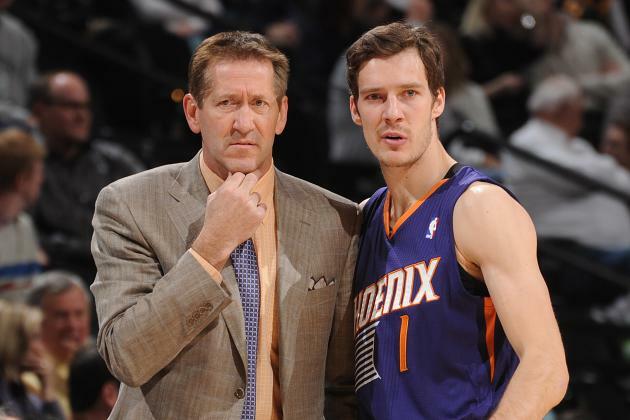 The Suns were the surprise team of the 2013-14 season as they won 48 games, their head coach, Jeff Hornacek, was runner-up for Coach of the Year, Goran Dragic was under all-star consideration, and they almost made the playoffs in a tough Western Conference. Since then they’ve done almost everything possible to destroy that team. 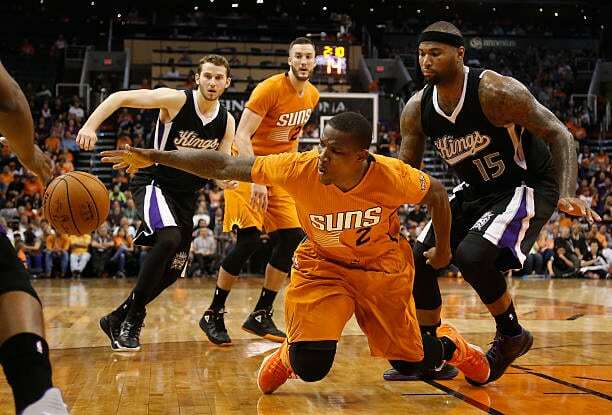 They acquired another Point Guard, Isaiah Thomas, which reduced Dragic’s effectiveness after he was moved off-ball. They traded away Marcus Morris knowing how much the Morris twins wanted to play together, which caused the remaining brother to go nuclear and cause locker room problems, all for the sake of a salary dump. They traded away Dragic. They also traded Thomas, who they just signed and went on to become an all-star, for Marcus Thornton, Brandon Knight, Danny Granger, and multiple future first rounders, none of which has panned out. had another bad season except they somehow found a way to make it worse. They decided that since their team was so bad, they were going to intentionally tank the season by sitting their veterans, including a healthy Bledsoe, at the end of the season in an attempt to lose as many games as possible. This backfired as they actually won more games and found themselves outside the top three draft spots at fourth. To add insult to a non-injury this upset Bledsoe because he couldn’t play one of his few healthy seasons. Only three games into the 2017-18 season they fired Watson after two blowouts of over 40 points (including the worst loss in franchise history and worst season opening performance in NBA history). The Suns are likely to trade or buyout Greg Monroe meaning that the only player that’ll be left from the 2013-14 team will be the picks they traded Dragic and Bledsoe for. They don’t have a good drafting record with Devin Booker being the only player to show all-star potential out of the 17 players they’ve drafted in the last five years. The most evident thing outcome of this trade is that the Suns need a culture change and it can only start up top.